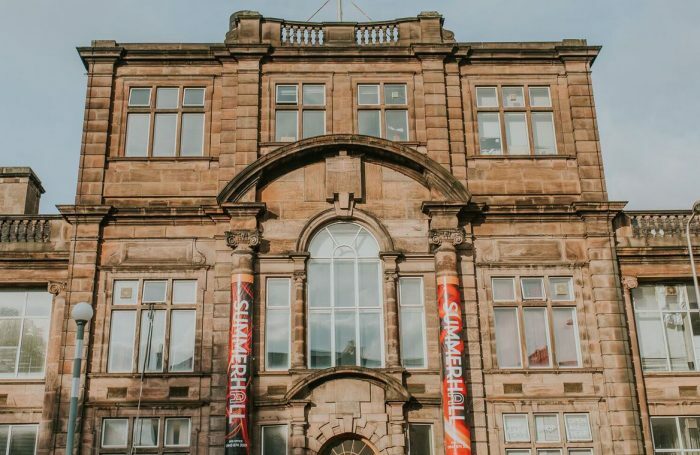 Edinburgh venue Summerhall has abolished zero-hour contracts for all its full-time workers, after signing a voluntary agreement with trade union Unite. Unite will also run weekly Know Your Rights drop in sessions at Summerhall’s Courtyard, where all workers at the fringe or other Edinburgh festivals can seek advice on their employment rights. The agreement with Unite will see all hourly paid full-time fringe staff given minimum contracts of 30 hours per week. Bespoke minimum hours contracts for all staff will follow. 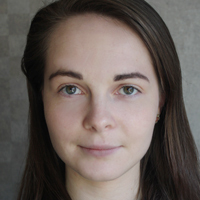 Summerhall has also formalised its commitment to ensuring all training shifts are paid and that staff are given four weeks notice of any rota changes. General manager Sam Gough said: “We are delighted to be recognised for the work we have done, and continue to do to make Summerhall a fair and safe workplace. Unite organiser Bryan Simpson said: “We know from research carried out by the Fringe Society that fringe workers are some of the lowest paid and most insecure workers in Edinburgh, with many being paid less than the minimum wage, with no breaks. The weekly drop-in sessions, available to workers in all sectors – including hospitality staff, performers and technicians – will run at Summerhall’s Courtyard from 4pm to 7pm on August 5, 7, 11, 15, 20, 23 and 25. Five legally trained unite officials will be on hand to answer questions workers have about their rights.